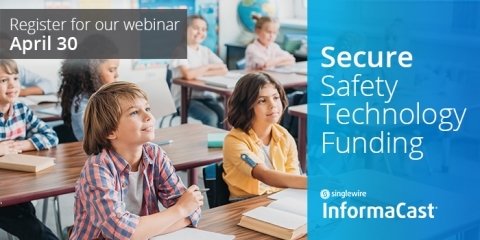 Join our webinar to learn how K12 schools can take advantage of a new safety grant to secure funding for mass notification tools like InformaCast. 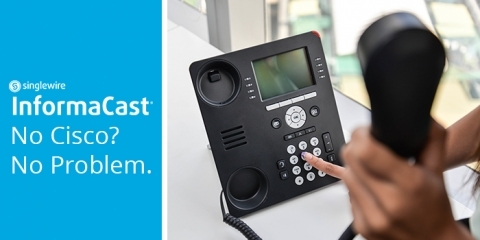 If your phones aren't compatible with InformaCast, you can still take advantage of a wide range of mass notification options to keep people safe and informed. 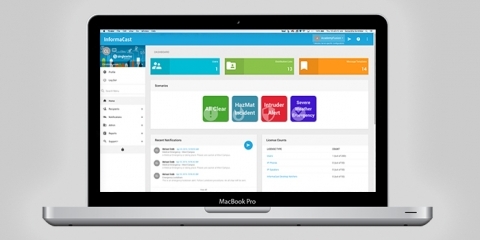 Take a closer look at how Command Center for InformaCast Fusion makes it quick and easy to send detailed mass notifications. 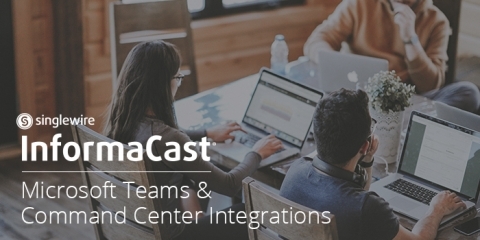 The latest InformaCast Fusion update includes integrations with Microsoft Teams and Command Center for quick and easy mass notification. 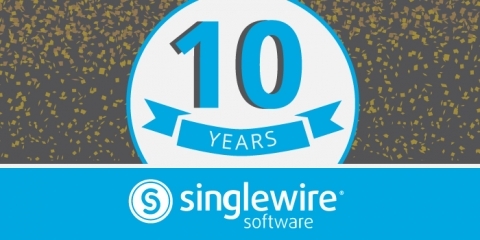 Singlewire Software celebrates its 10-year anniversary of helping keep people safe and informed with it's InformaCast mass notification software. 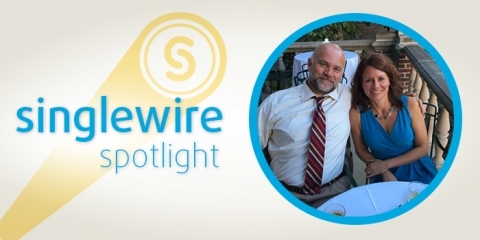 As one of the Best Places to Work in Madison, we love highlighting our team. Here we focus our spotlight on our Controller, Sandy. Visit us at booth 202 during ASIS NYC in New York City, May 15–16, 2019. Contact Jack Cycak or Tim Green to set up a meeting. It worked very successfully. We were able to do a complete lockdown on our whole campus within about five minutes of initiating the alert to people. InformaCast provided us with a unified system with ease of management that allows us to even communicate with the baseball field and the weightlifting room wirelessly. ​What I like most is the usability of InformaCast. It has a simple user interface and works without complications. The fact that we can use [InformaCast] for both audio alerting and visual alerting, that was great. … InformaCast is really the glue for our notification - it can pull in email, our phone system, our speaker system, our visible security system, locks, and make it all work together. Copyright 2019 © Singlewire Software, LLC. All Rights Reserved.